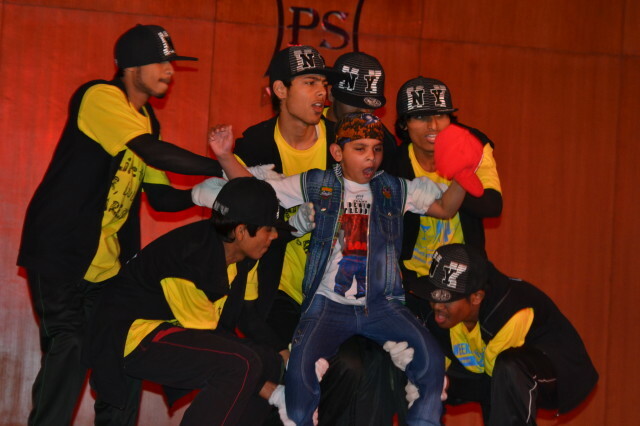 The riveting and vibrant Annual Tech Fest of Sir Padampat Singhania University ‘Panache 2013’ started on 21st February. 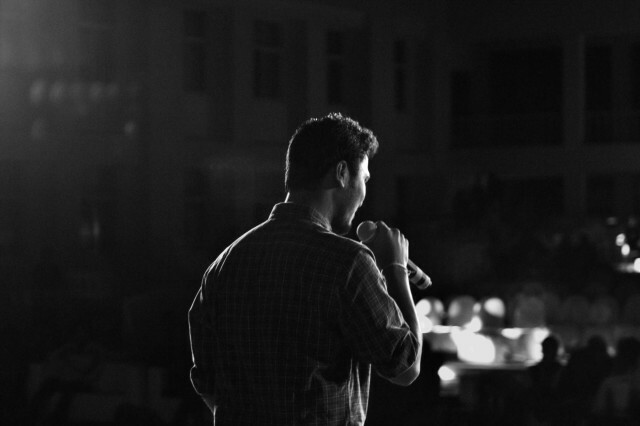 Panache 2013 started with the signature event of the University Sir Padampat Singhania University Memorial Debate Competition. The topic given to the participants was “We have a democratic system but not democratic values.” which was in line with the thoughts of Swami Vivekananda as a tribute to his 150th birth anniversary. Mayank Bhartiya and Deepak Thomas bagged the top honours. A workshop on Cloud Computing was organised by Mr. Anant BS, Cisco India focusing on Virtualization & Security in Cloud Computing, Public/Private Cloud, Cloud Watch. RC Aircraft Design, Fabrication and Flying Workshop by SAE gave wings to students dreams as they designed and fabricated flying models. A two-day workshop on Electronic Techniques was conducted by the Department of Electronics and Communications Engineering, SPSU. It was coordinated by Dr. Anand A Bhaskar, Assistant Professor, SPSU. Iyyakutti Iyyappan G, Assistant Professor at SPSU conducted a workshop on ‘Genetic algorithms: Hands on approach using Mat lab’. Artificial Intelligence and Optimization were the highlights of this workshop. NSS volunteers of SPSU participated in the ‘Go Green’ drive of the University and seed plantation was done by 40 NSS volunteers along with the faculty members of SPSU. 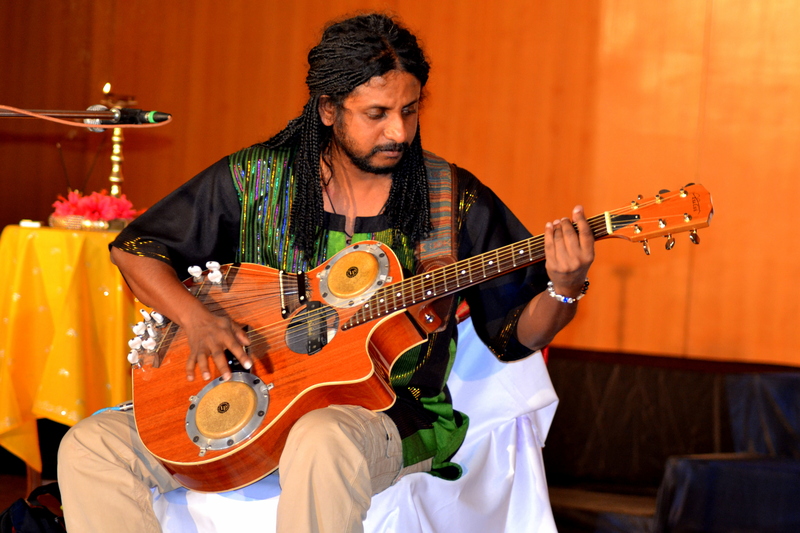 To grace the Inauguration Ceremony India’s most travelled musician Benny Prasad well known for his own customized instruments including a 52-string guitar arrived here and shared his musical genius with us. Ms. Rinu Ghosh, Vice President, SPSU felicitated Mr. Benny Prasad. The international touch was added by the students of Chiba University of Commerce, Japan. Koto, Taiki, Naoaki and Kenta gave us a taste of rich Japanese tradition. As the evening progressed audience were spellbound by a mesmerizing satirical, play Bodhaya’s Bhagwadajjukam enacted by ‘The Performers’ from Udaipur. Mrs. Anukampa Laique directed the play. 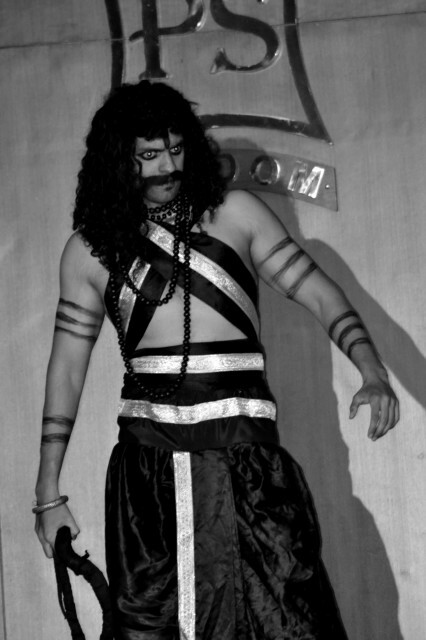 The play was set in 200 BC and talked about a Sadhu teaching his disciples how transient this earthly life is. Get-up dance competition saw teams from various colleges from Udaipur and Delhi showing off their grooviest dance moves. Zombie dance, Contemporary and Hip-Hop were all on display. 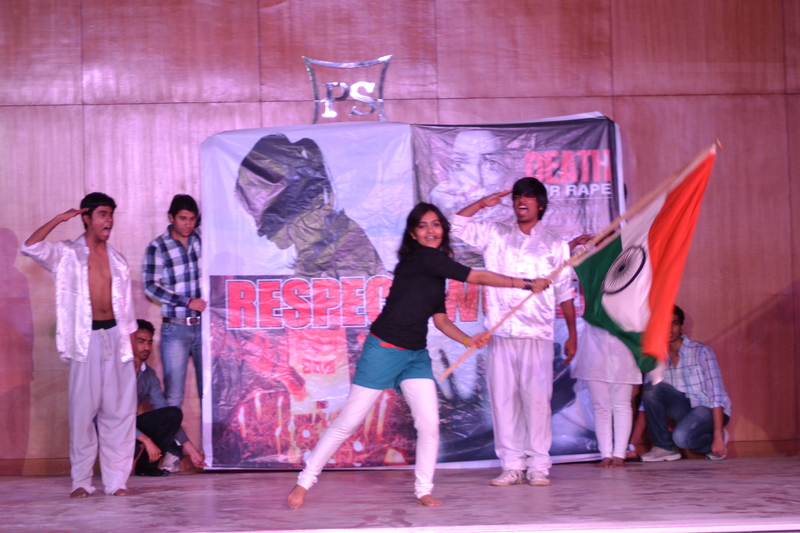 ‘Beat Blowers’ stole the show as they made a caustic comment on Indian society and its perversion. 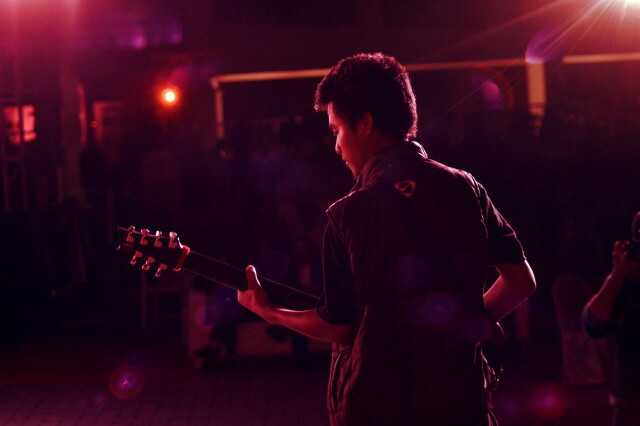 The night culminated with an enthralling band performance by ‘Wagon Of Dreams’ as they won the Woodstock: War Of Bands competition. As Panache entered its second day, the enthusiasm among the participants became vibrant. The day’s event began with Sir Padampat Singhania Memorial Speech competition. The topic of the Speech was “Fill the brain with high thoughts, high ideals, place them day and night before you and out of them will come great work” a quote by Swami Vivekanand whose 150th birth anniversary is being celebrated this year across the globe. Debdeep Roy was declared the winner in the competition. 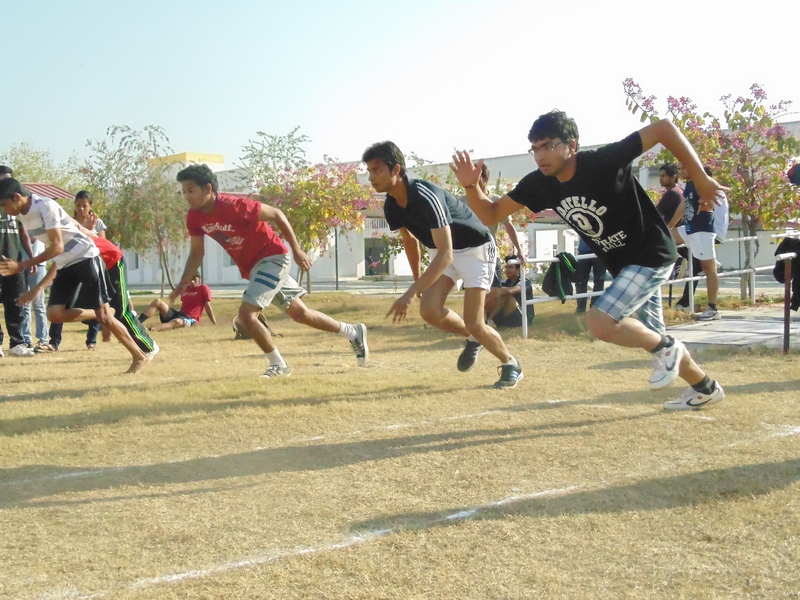 Sports enthusiasts also had a chance to show their excellence in the Track & Field events. “TRACK AND FIELD” was organized by Khushwant Singh Sisodiya, Bharath Kumar Shetty ,Nikhil Sisodia, Smriti Goyal, Arpita Singh, Rani Sharma, Komal Jain, Bhupesh Joshi, Sanjay Vyas and Avneesh Kumar for the students of the university. 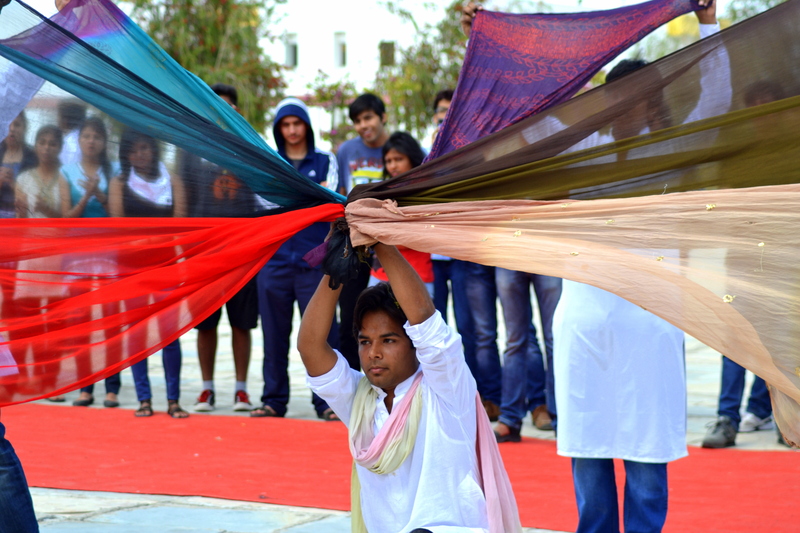 This event was an eye catcher with record no. of registrations i.e. 166 in a single event. This included various physical and athletic activities like 100m, 200m, 400m Race, 4*400,4*100 Relay, Reverse Race, Tug of War, Long jump, and Triple jump. 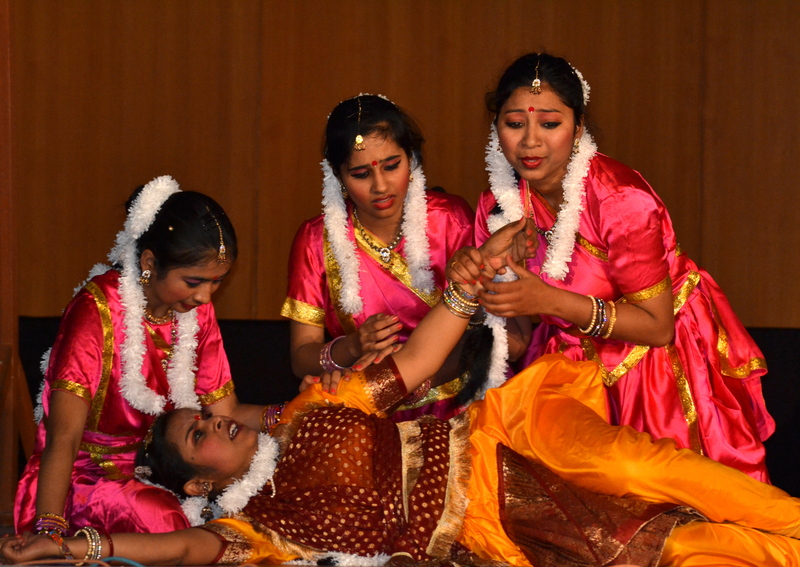 Students response towards this event was quite impressive. The chief guest of the prize distribution ceremony was Dr. Deepak Vyas and the faculty advisors Mr. Amrit Ghosh and Dr. Prasun Chakraborty. The afternoon session became exciting with the Spell Bee competition organised by Sapience Club of SPSU. Zoyeb Batliwala and Vijit Malik got the first and second positions. Sketchpad Computer Aided Design (CAD) competition conducted its offline event in the post lunch session. Sketchpad was a revolutionary computer program written by Ivan Sutherland. 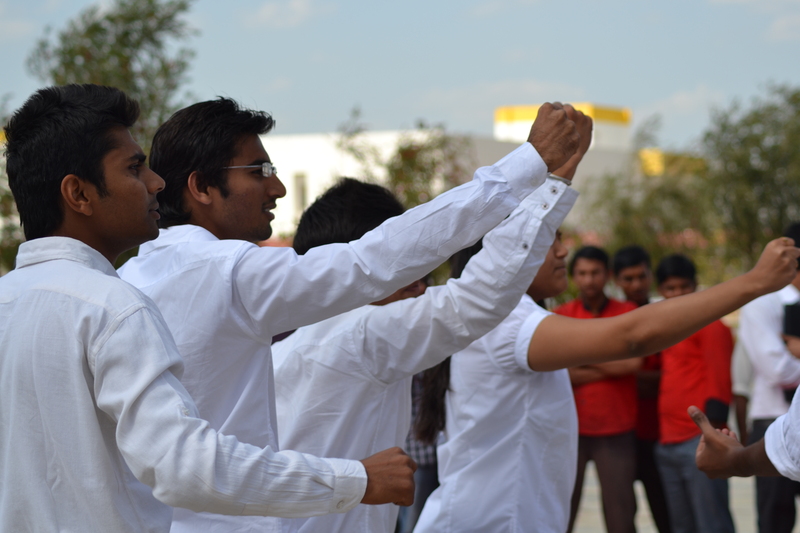 Other informal events like the Scavenger Hunt also had energetic participation by a lot of students. ‘Smart Investor’ a virtual stock trading game(giving a chance to trade with the world’s top-most companies) was conducted online from 5th-22nd February. Sachin Mewara and Nandit Gupta from SPSU proved the smartest investors. Undiscovered World of Columbus- It was a two day’s event (21st-22nd February) of creating a country of your own, based on country laws, politics and educational practices. The participants came up with their bright and innovative ideas. 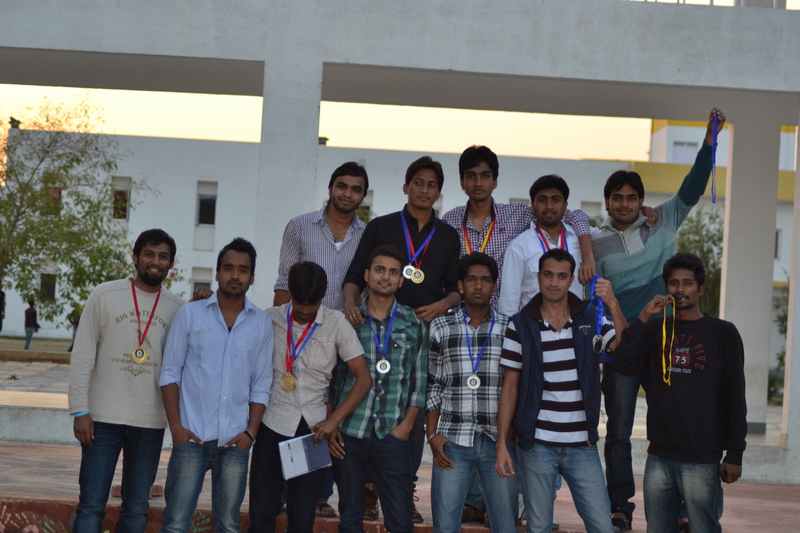 The team lead by Atul Sharma (II year B.Tech ), SPSU won the competition. A seminar on An Interactive Tour of Creo was conducted by Pasumetric Technological Cooperation. The speakers Ashwani Mural, Kavita Adhikari and Tushar Gandhi discussed about the importance of CAD and its future in the industry. 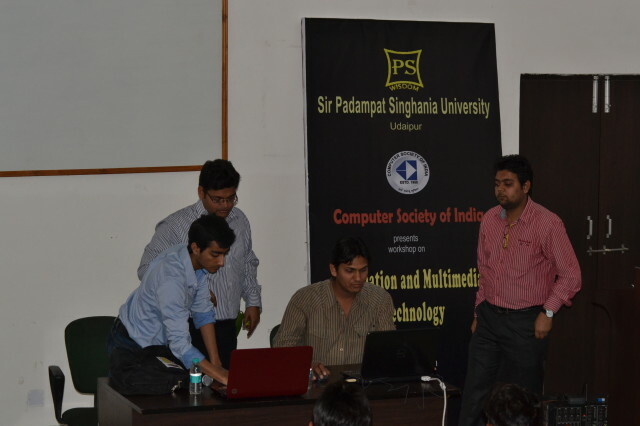 CSI Udaipur chapter in association with the Department of CSE, SPSU conducted a workshop. 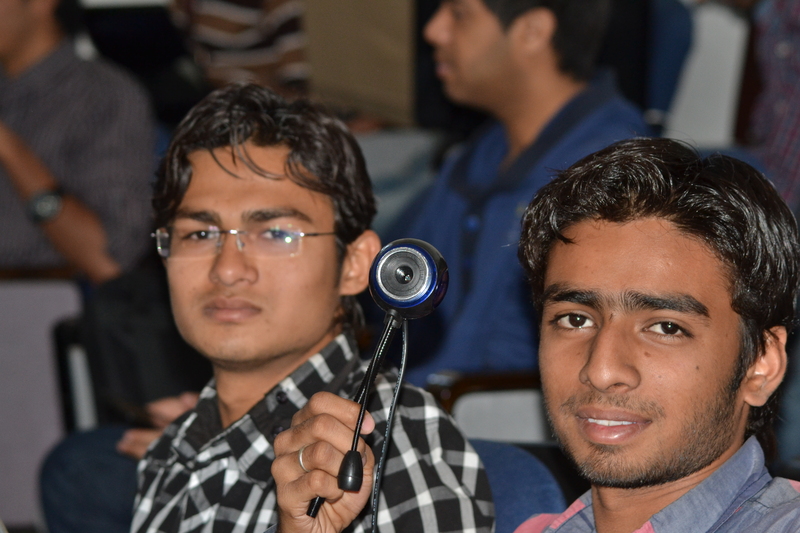 The theme of the workshop was animation and multimedia technology. 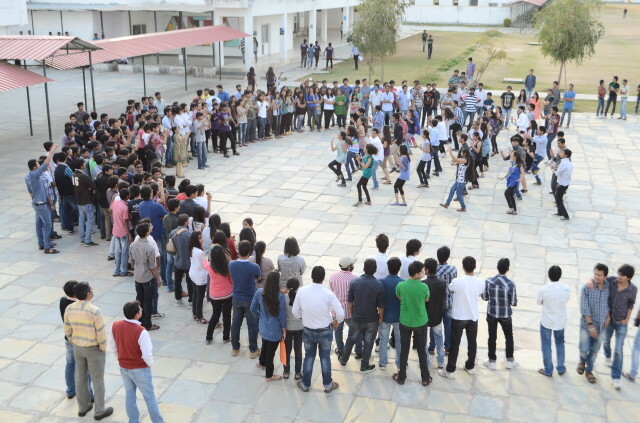 60 students participated actively in the workshop. As the evening drew closer, a flash dancing mob sent everyone dancing. 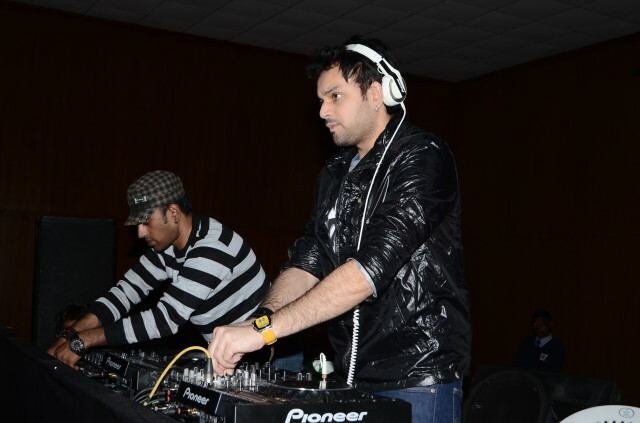 DJ Akhil, DJ KZII and DJ Nitin gave the audience an evening of entertaining performance. 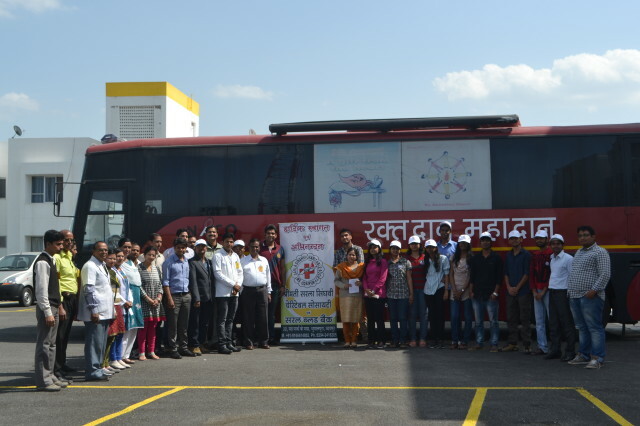 Blood Donation Camp in association with NSS and Panache 2013 was organized on 23rd February. 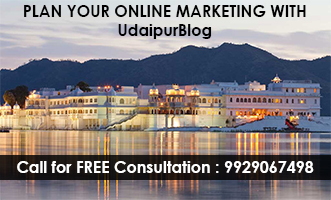 A team of doctors from RNT Medical College, Udaipur and Saral Blood Bank monitored the camp. Saral Blood Bank gifted a ‘bag’ as a motivational gift to the donors. A one day workshop on Meditation and Career building was also organised by SPSU National Service Scheme cell. Mr. B. S. Sharma and Dr. Rakesh Dashora Preceptors of Shri Ram Chandra Mission, Ajmer Centre discussed the impact of meditation in career planning and various other aspects of life. Professor R. N. Mishra, Dept of ECE, SPSU also gave his views on meditation practices and stress nullification methods through meditation. ‘Take-One’ a short film making competition was held in the University campus in which the participants were asked to make short films ranging from 30 seconds to 30 minutes.6 teams participated in the event. 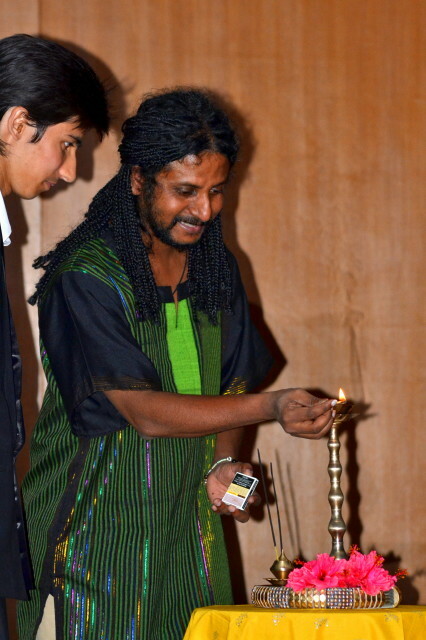 Mr. Utpal Bhattacharya, a filmmaker, graphic artist and social activist judged the event. IBM Technology expert Ravi Singhal in association with SPSU organized a one-day workshop on Data Center Technology. 50 students participated in the workshop. 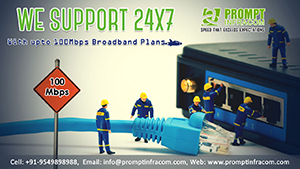 The department of CSE, SPSU is also organizing Microsoft Tech day 2013 on 24th February at SPSU. In this workshop Microsoft Most Valuable Professionals will deliver their lecture on Windows 8 application development. 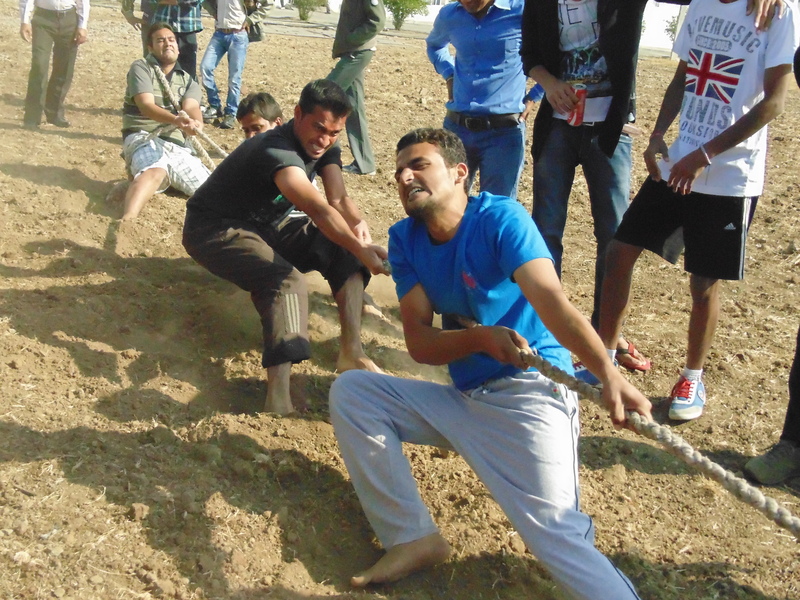 Wonder-Stick event, in which 15 teams participated, was put up by ASME students section of SPSU. Each team was provided with 100 Popsicle sticks to make a bridge. The event was followed by ASME Showcase in which the students presented different working models as hydraulic crane, 3 D matrix representation and IC engine cars. 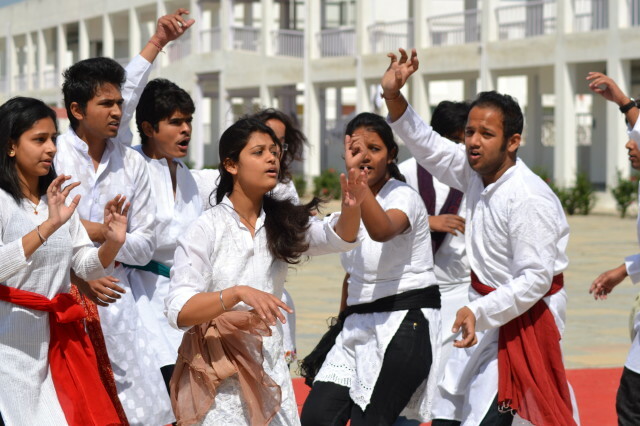 Street Play- a Nukkad Natak Competition was also organized. The event was exciting and was enjoyed by the spectators. Jayesh Mohta and Aditiya Gemini from Banyan Roots Open Space Café judged the event. Pratik Dadhania and group won the competition. In the sphere of literary activities Creative Writing Competition co organised by Campus Writing was held. It is a writing competition based on interpretation and expression of writer’s view on the different images given to each participant. 17 students participated in this event. The other event of the day was Info-Storm a quiz competition in which 13 teams participated in prelims and 6 teams were selected for the finals. Another popular and exciting event that was held today was Counter Strike.